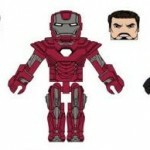 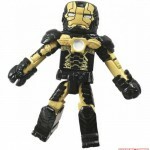 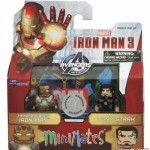 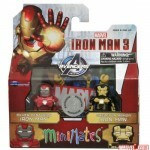 Diamond Select Toys has unveiled the remaining three figures from their assortment of Iron Man 3 Minimates. 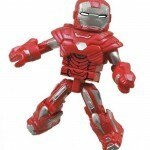 The Silver Centurion Armor and Bones Armor will come in one two-pack, while the Heartbreak Armor will come with a figure of a partially armored Tony Stark. 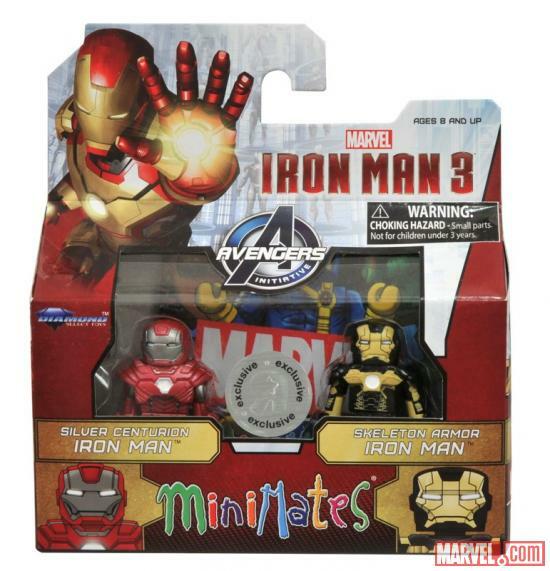 All four figures will be exclusively available at Toys “R” Us. 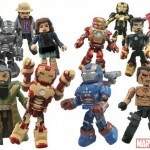 Toys “R” Us will share two additional two-packs — Iron Man Mark 42 with the Mandarin and Iron Patriot with the Extremis Soldier — with the specialty market, while War Machine with Maya Hansen and Aldrich Killian with Cowboy Disguise Tony Stark will only be available in comic shops and specialty stores. 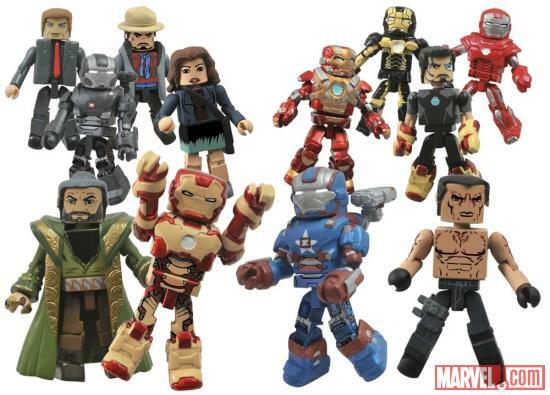 Check out all the new Iron-man 3 Minimates after the jump. 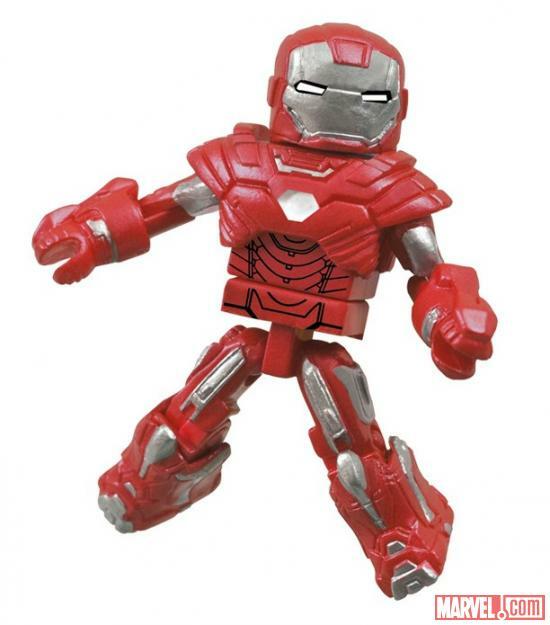 The Silver Centurion Armor and Bones Armor will come in one two-pack, while the Heartbreak Armor will come with a figure of a partially armored Tony Stark. 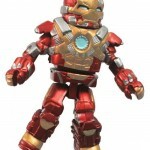 All four figures will be exclusively available at Toys �R� Us. 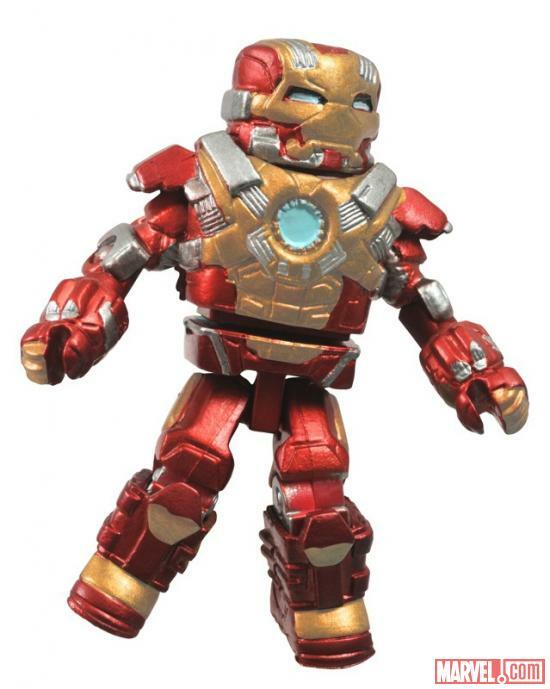 Toys �R� Us will share two additional two-packs � Iron Man Mark 42 with the Mandarin and Iron Patriot with the Extremis Soldier � with the specialty market, while War Machine with Maya Hansen and Aldrich Killian with Cowboy Disguise Tony Stark will only be available in comic shops and specialty stores. 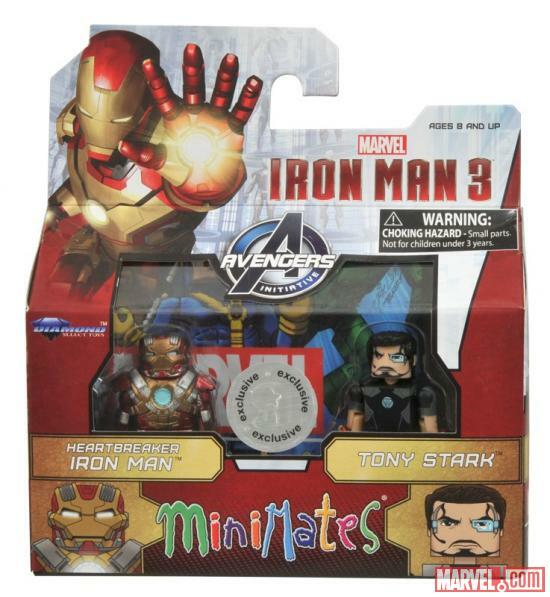 So my local TRU showed these as being "on the floor", but there were none there and no boxes in the back. 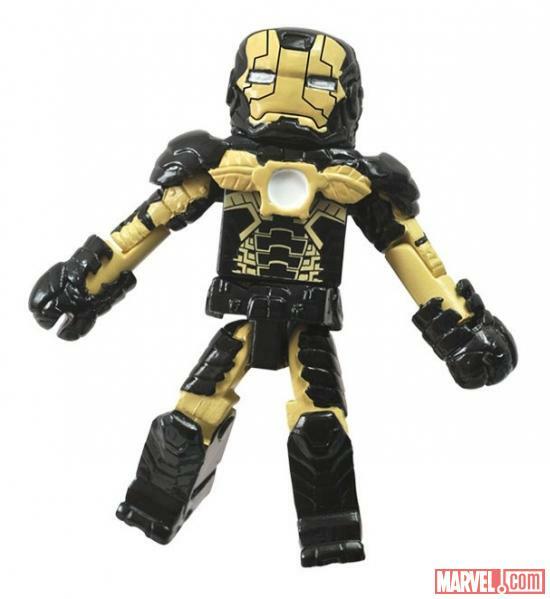 So did they just not release on time or did my TRU get screwed?